Here is a new trailer for Transformers: The Last Knight. Parts of it will be familiar as it seems the Kids' Choice Awards TV spot was a cut down version of this one. Thanks to Feris O. for the link. 2. 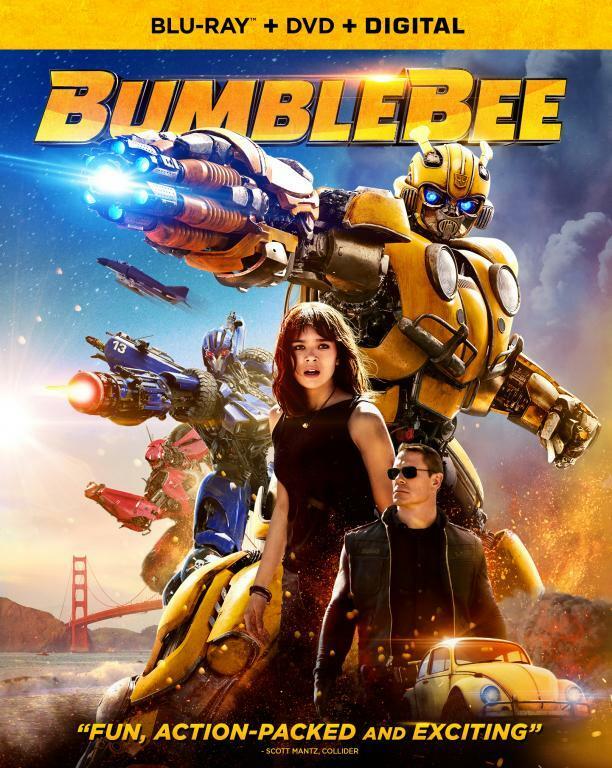 It looks like "little J-Lo" fixes Bumblebees voice problem? 3. A bunch of Darth Vader's ships make an appearance. Good eye catching Wheelie at the 1:24 mark! 1. Who is standing with Megatron when they get blown up? 2. Who is punching Optimus? On Megatron's left is Onslaught, one of the others is probably Crankcase or whatever his name is now. May be Steelbane punching Optimus, or just a random Cybertronian knight. Wow, this looks even worse than I thought. Where to begin? 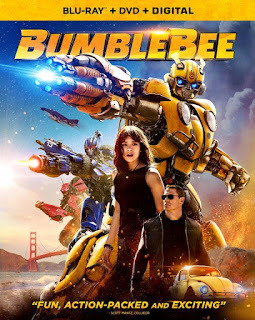 -Bumblebee fighting Optimus Prime? I'm not sure what convoluted, non-sequitur plot device will be used to bring this about, but knowing Bay, it will probably make as much sense as the entire Revenge of the Fallen plot (i.e. NONE). Can't believe anyone would actually give someone else their hard-earned money to let them view this warmed-over, microwaved, steaming turd of a movie, but I'm sure plenty of people will. Glad I won't be one of them. Until Bay is done destroying the Tranformers universe, I will be staying FAR away.